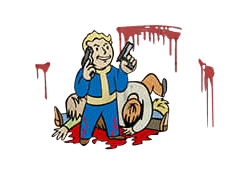 Better Criticals is a Perk in Fallout 4. It is associated with the Luck Stat. Rank 1: Advanced training for enhanced combat effectiveness! Criticals do 50% more extra damage.